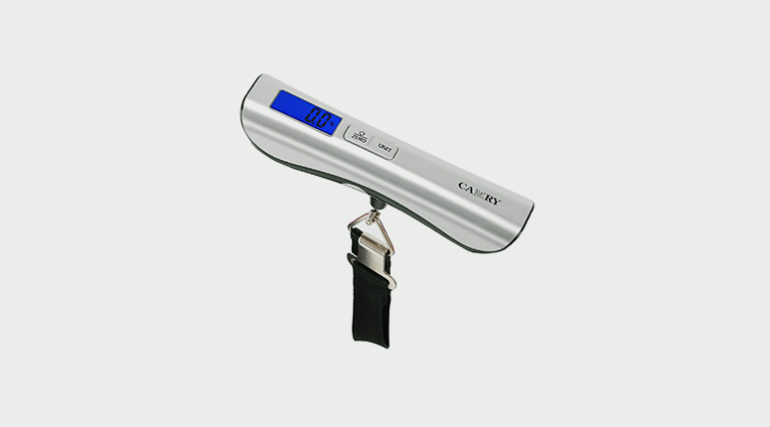 The Camry Digital Luggage Scale is an ideal option for your traveling needs. Simple, accurate, and slightly less expensive than similar scales on the market, it also comes with a few added bonuses. Camry makes just about every kind of scale you could possibly need: kitchen scales, bathroom scales, even a scale that measures grip strength. The company prides itself on offering highly accurate scales with a modern edge, and their luggage scale definitely meets this criteria. 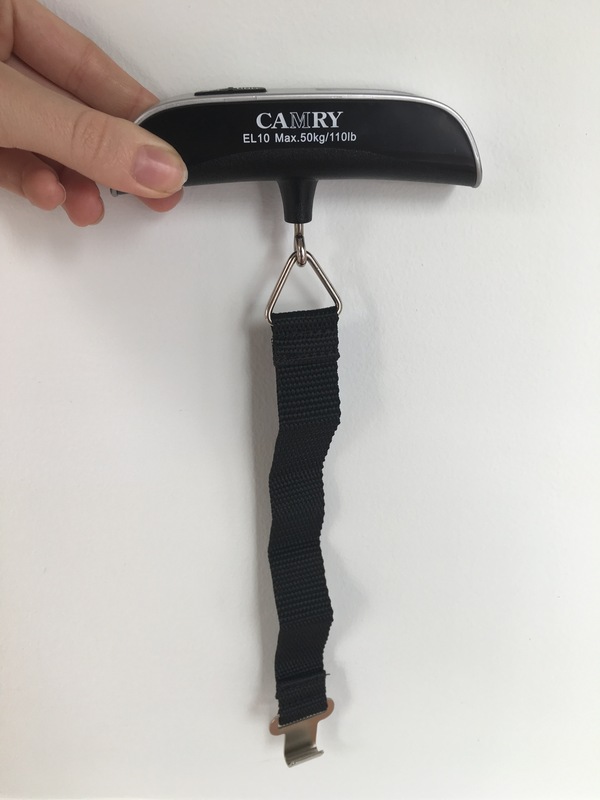 The Camry luggage scale is comparable to the Dunheger and the Tarriss Jetsetter in that it’s pretty much your basic, bare-essentials luggage scale. One advantage it does have over other scales is the separate unit button. 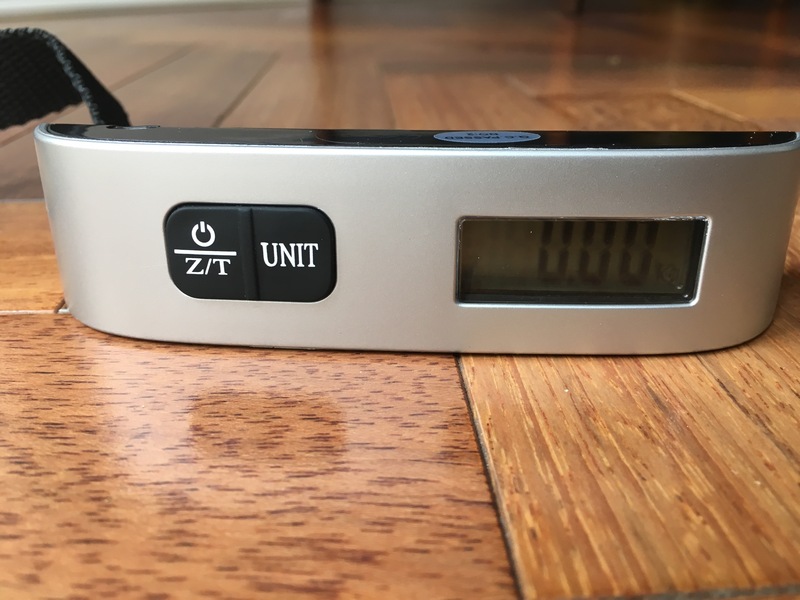 This allows you to change units any time after you’ve turned on the scale, unlike other scales that have just one all-purpose button, requiring you to switch units immediately after turning it on. It’s a small advantage, but it might save you a little bit of time. 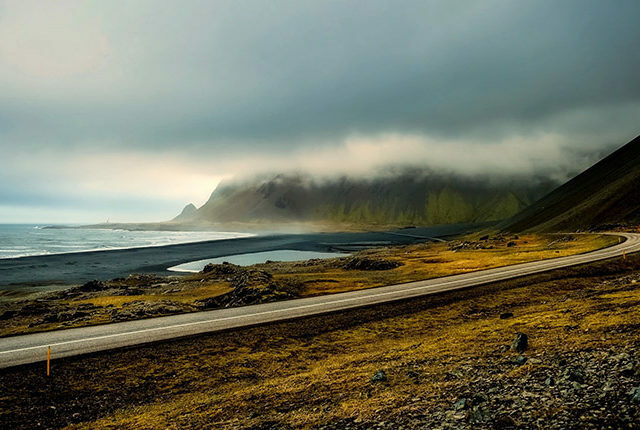 It also has some other added bonuses, like the temperature reader, which could come in handy if you’re traveling somewhere with extreme climates. 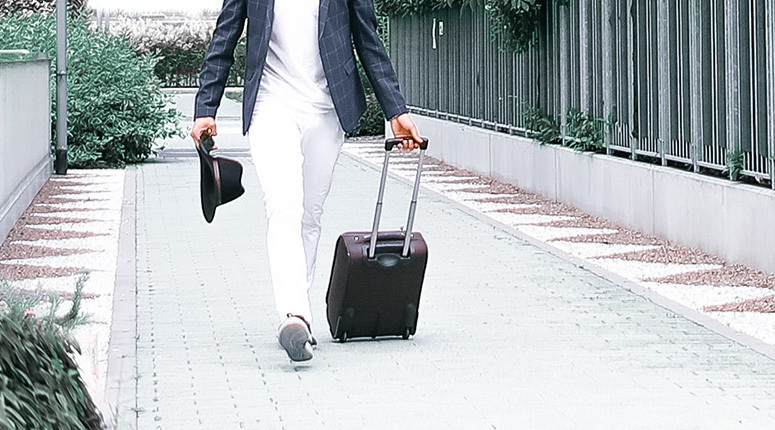 It also comes with a mesh carrying case to keep it from getting scratched, and to keep the other belongings in your bag from getting scratched. 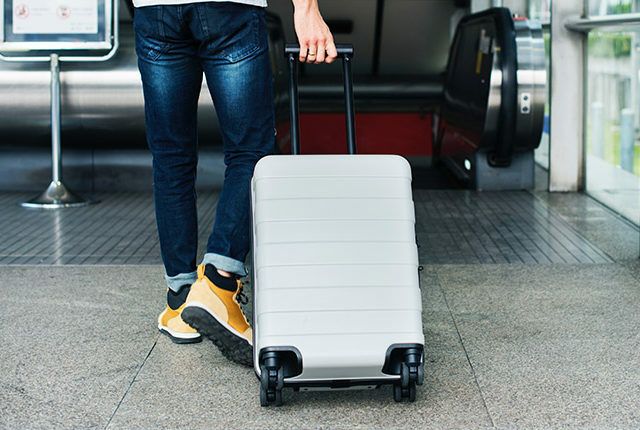 To use the scale, simply turn it on, wrap the strap around the handle of your luggage, and lift horizontally. To switch units, press the unit button. Unlike other scales, this one does not beep when the reading is finished, but it does flash a few times, so just wait until it settles on a number. Camry sells a few different models, some with a blue LCD backlight display, and some with no backlight display. If that’s important to you, make sure you buy the model that has it (they’re all the same price if you’re buying from their website). It also comes in blue and green, in addition to the standard silver. Seeing that the Camry is slightly less expensive than comparable scales, it might be worth it to buy this one if those added bonuses are exciting to you. As far as accuracy, it definitely holds up; it gave me the same measurements for three bags over three readings for each. Overall, the Camry Digital Luggage Scale has all the benefits of your average scale with a few extra features. 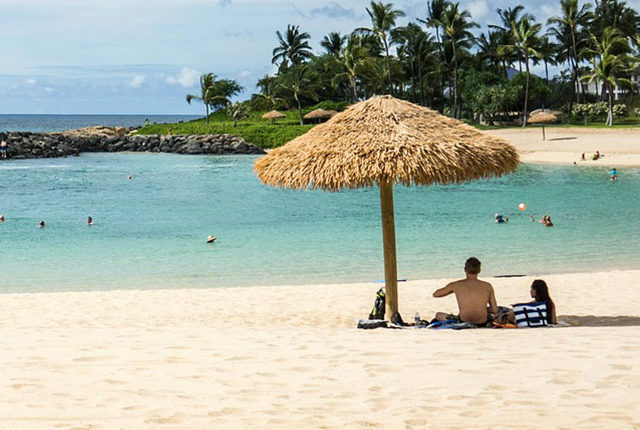 If you’re looking to save a few dollars, this could be your best bet. 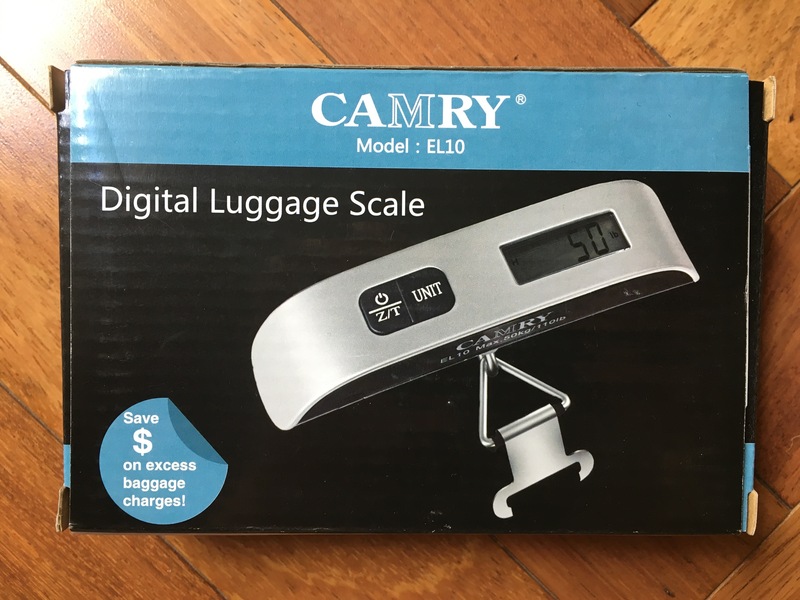 Interested in Purchasing the Camry Digital Luggage Scale?